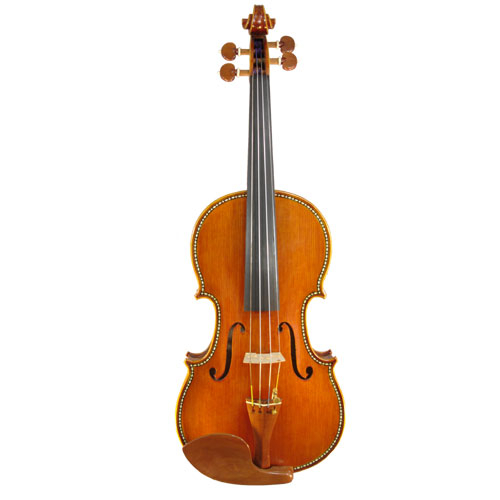 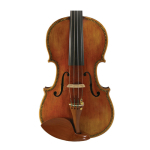 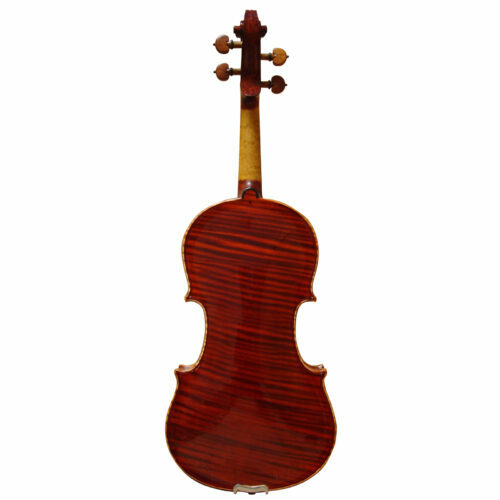 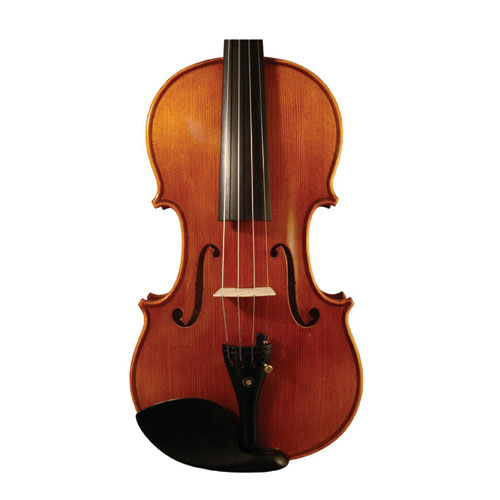 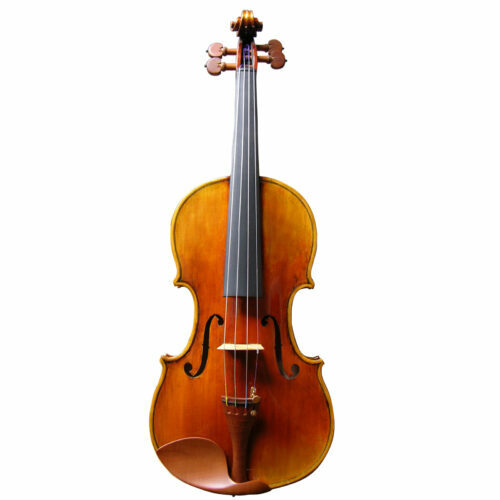 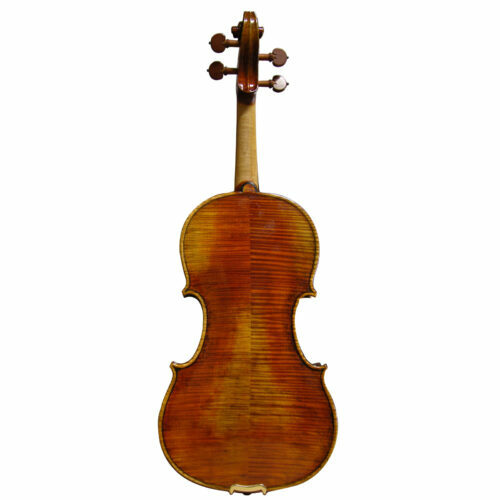 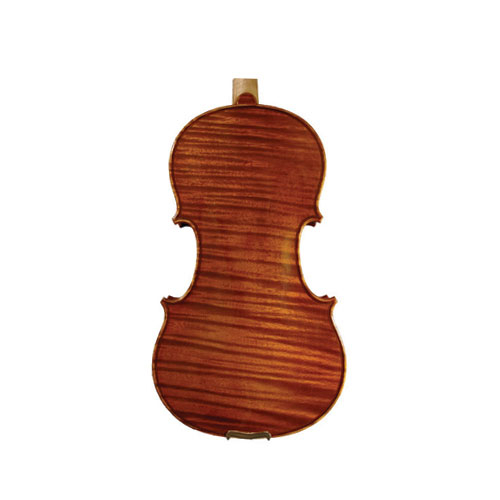 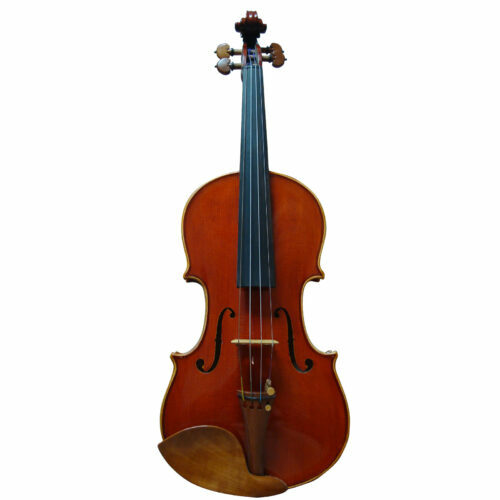 Hellier-violin (CA01AH) is the COPY “HELLIER” Stradivari violin of the year 1679. 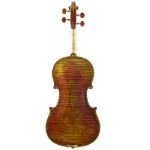 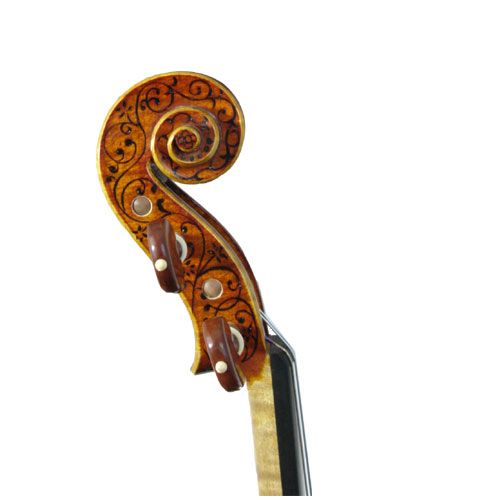 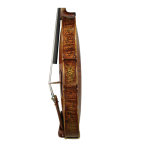 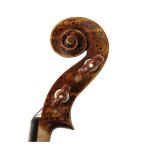 The most decorated violins, inlaid with mother of pearl or imitated ivory purfling on the top and back. Trimming ribs and scroll of the violin with ebonized lace.